The Weinviertel is not an obvious region to fall in love with at first sight. First of all you have to find your way there. The Weinviertel is in the north east of Austria and offers many different panoramas and landcapes. The countryside changes from flat with many wind generators to hilly regions dedicated entirely to wine. These are spread over the land like islands. One of the largest and most beautiful “wine islands” is the area around Poysdorf: gentle hills and rolling rows of vines are interspersed with woods and fields of sunflowers. Occasionally there is a shrine by the wayside. Sometimes it is a seemingly endless expanse of countryside and time and time again there are beautiful sunrises and sunsets. This is only a small glimpse of what awaits visitors here! The historic „Kellergassen“ (lanes where there are many wine cellars) bear witness to the long tradition of viticulture in the region. 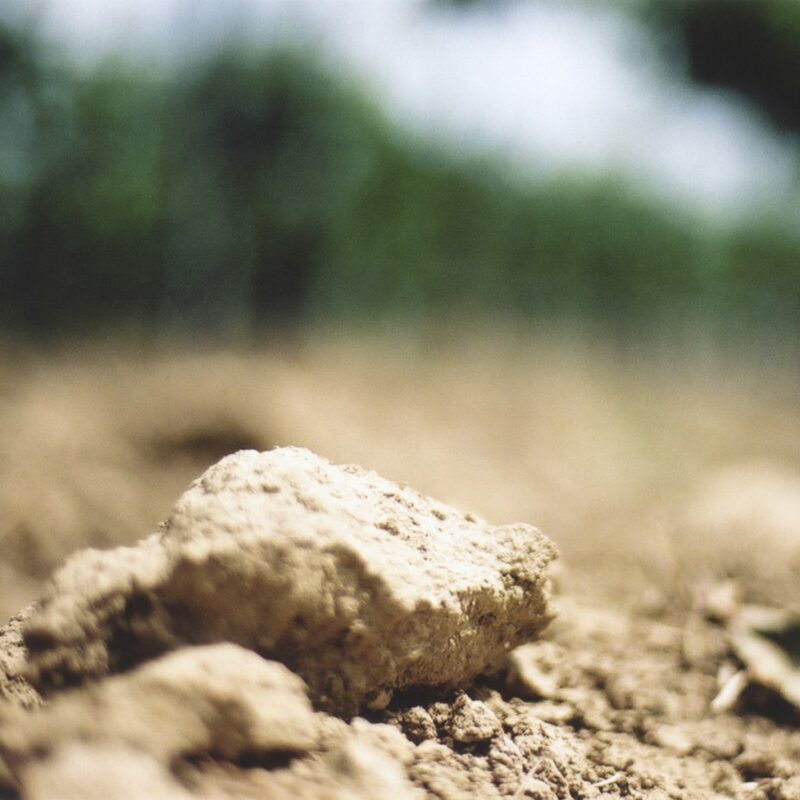 The climate and soil conditions of the Weinviertel are ideal for viticulture: the continental climate with hard winters and hot summers (Pannonian climate) and rolling hills from the Tertiary period with a mix of gravel, sand and clay with a lot of limestone. These are ideal conditions for a very special wine made from the typical grape variety Grüner Veltliner: dry, spicy-fruity and with typical pepperiness. 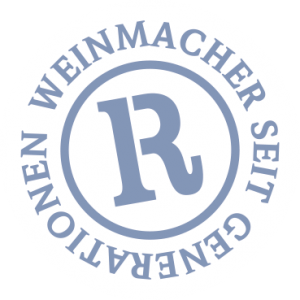 Grüner Veltliner can only carry the Weinviertel DAC seal on its capsule if the wine meets the high quality requirements.